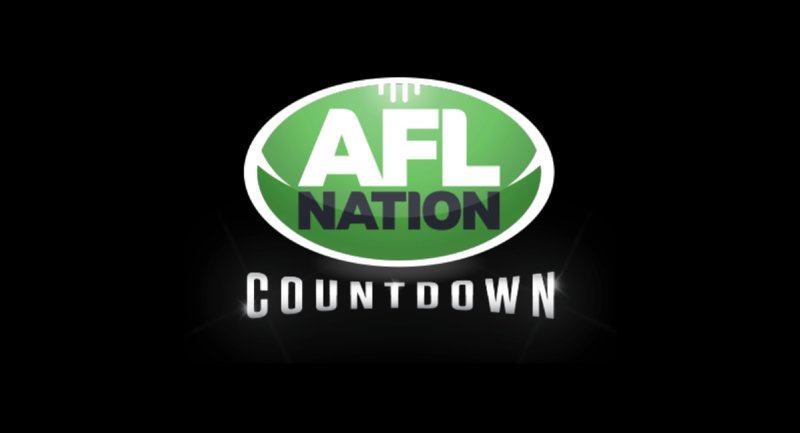 AFL Nation Countdown is the latest program from Crocmedia, giving AFL fans the latest footy news, views and interviews, all in one place. Regular presenters Kane Cornes, Damian Barrett and Mitch Cleary will join host Tristan Foenander and reporters from AFL.com.au for the live three-hour program every Friday between 3pm and 6pm EST. The program will be streamed live on AFL.com.au and simulcast on AFLnation.com.au. The first program was broadcast last Friday May 4. 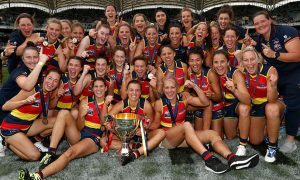 Crocmedia content director Dave Carter said the program would provide a comprehensive wrap of the week’s footy news and detailed previews of the round ahead, providing fans with the perfect lead-in to the weekend’s footy. 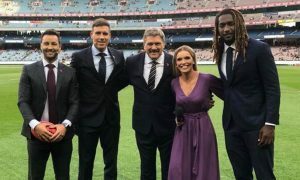 “AFL Nation Countdown curates the best of the week’s footy stories and interviews into a condensed news-based program, delivered by some of the country’s best AFL journalists and commentators,” Carter said. In the latest issue of Mediaweek magazine, AFL.com.au’s content director Matt Pinkney discusses its partnership with Crocmedia, Telstra and Seven. He also talks about the website’s editorial division, which is operated from within the sport body and competes with other media for audiences. “Every single media organisation in Australia and the world is subject to its own particular dynamics. We are the same as those organisations,” Pinkney said.